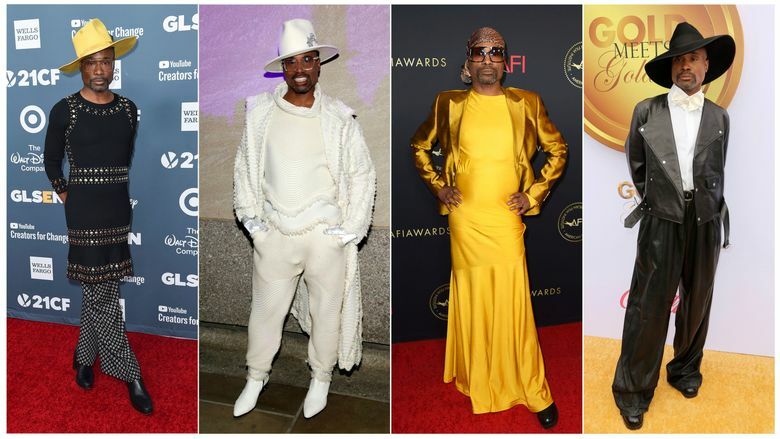 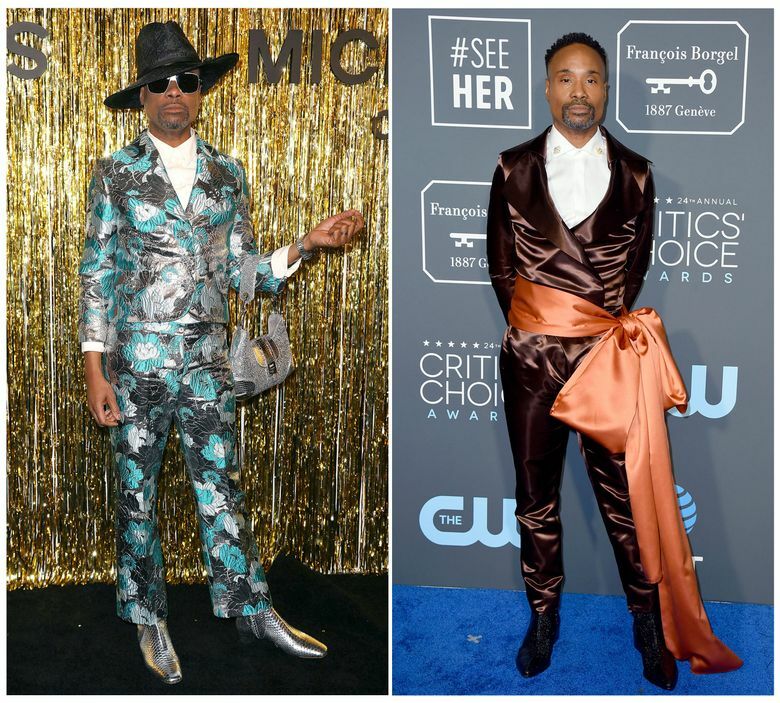 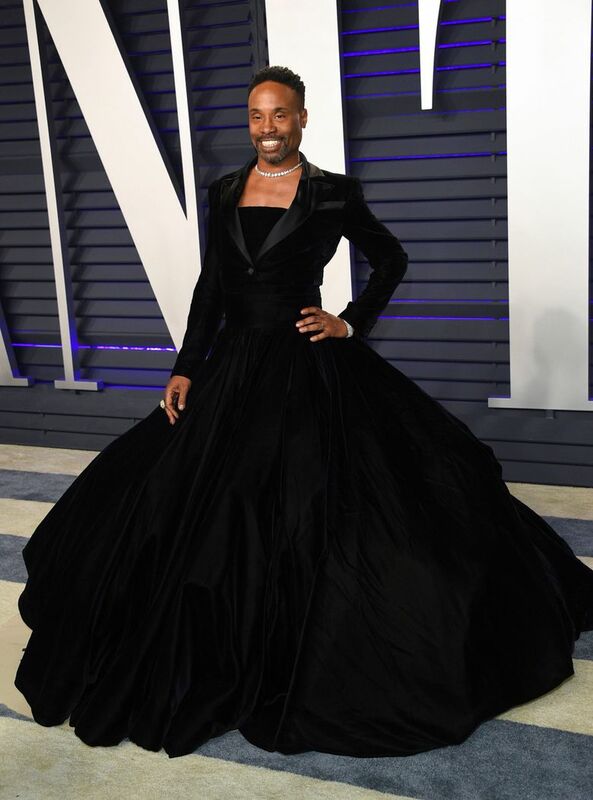 Billy Porter, the black and gay breakout star of the FX series "Pose," spent awards season using fashion as political art. 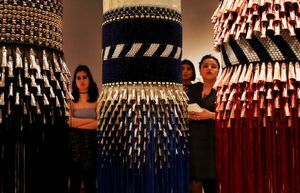 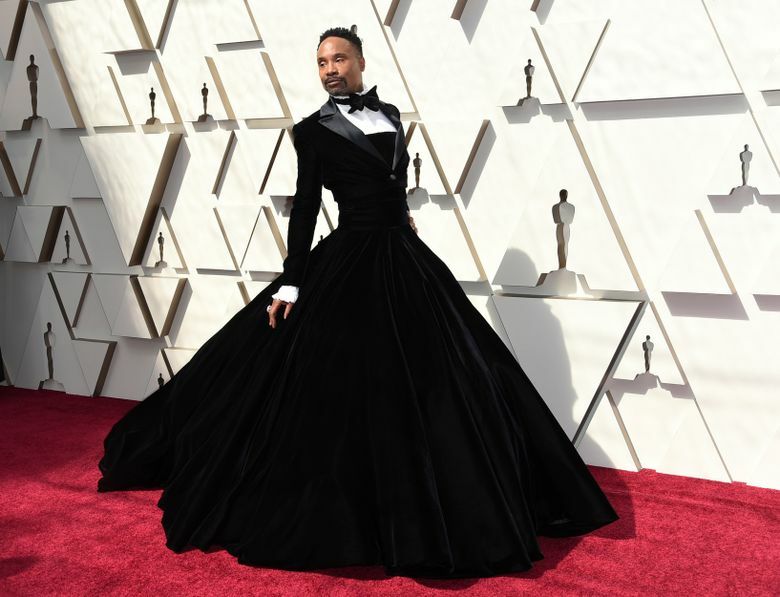 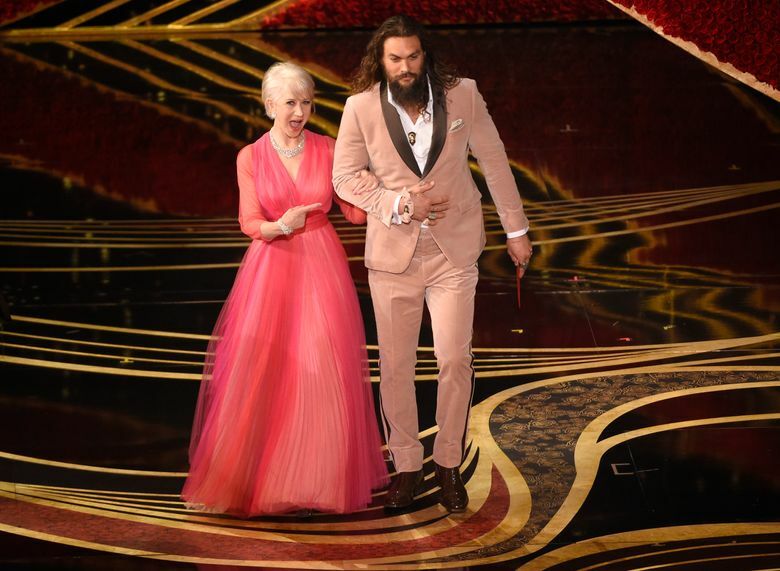 His Oscars gown got both praise and outrage over a perceived threat to black masculinity. 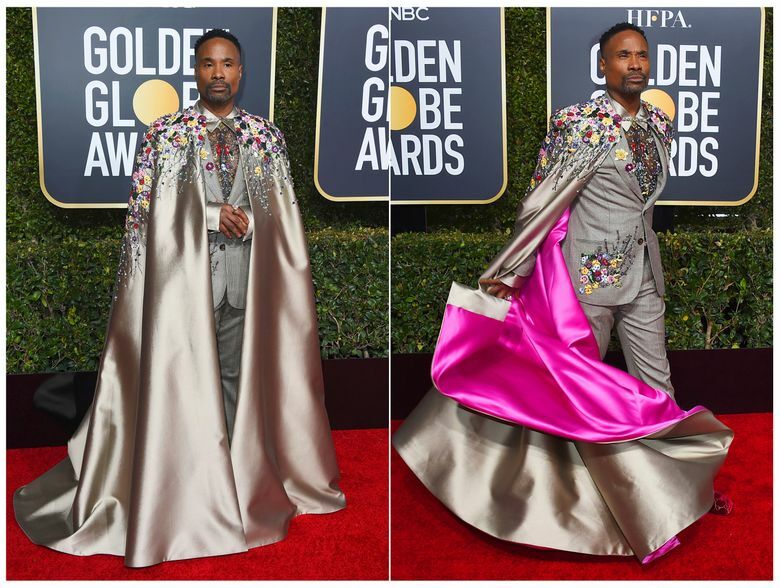 He's fine with that: "I was ready to create the conversation."